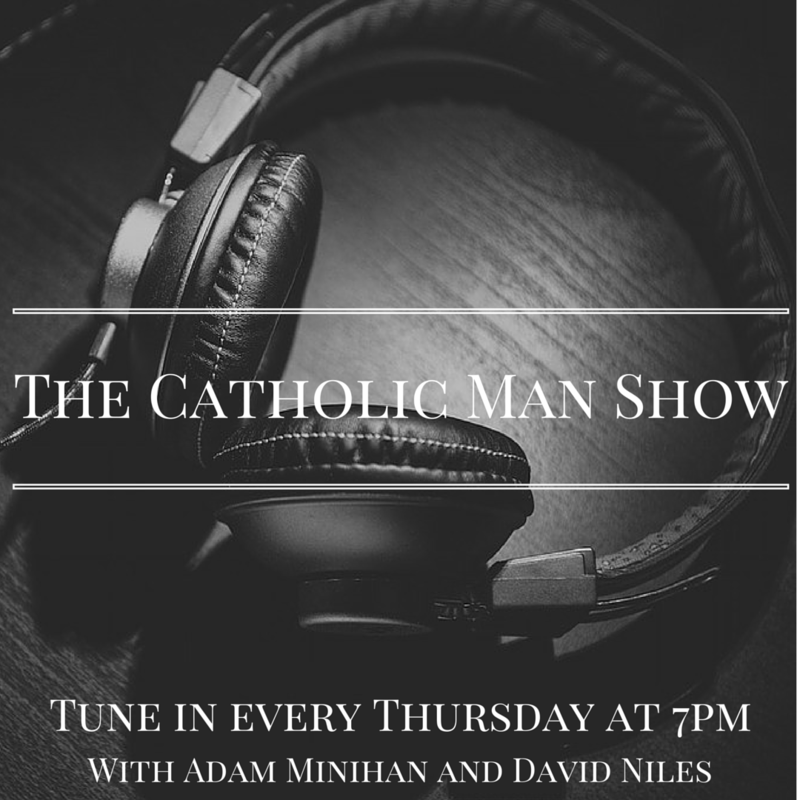 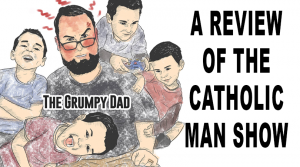 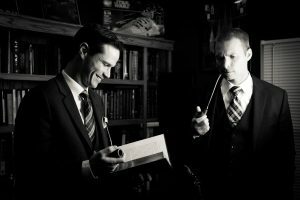 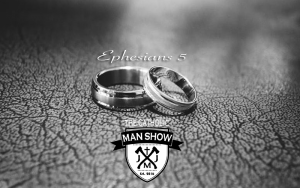 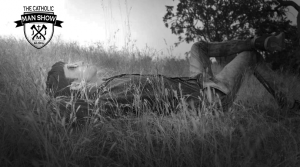 The Catholic Man Show is a real, relatable, and often comical conversation between Adam & David where they promote virtues men should have living in this secular world. 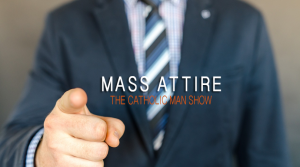 Showcase a specific item that every man should own in their everyday life and how it applies to living a Catholic life in this world. 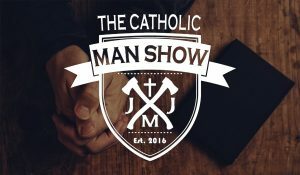 A relatable conversation for Catholic men. 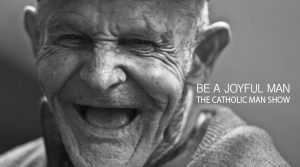 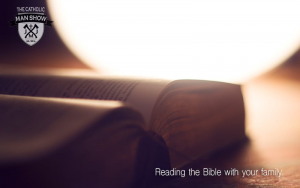 For example: roles of a husband and father, spiritual leader of the family, serving others in the community, prolife issues and much more.